Ergonomic shaped handles with cushioned comfort grips. 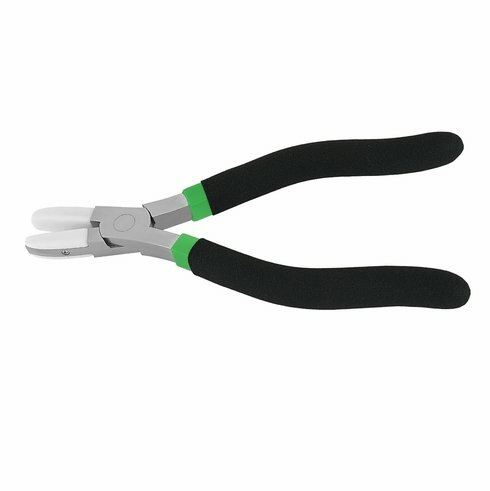 Multi purpose Double Nylon plier for bridge, endpiece and temple adjustment. Narrow jaw protects frames with delicate finishes.